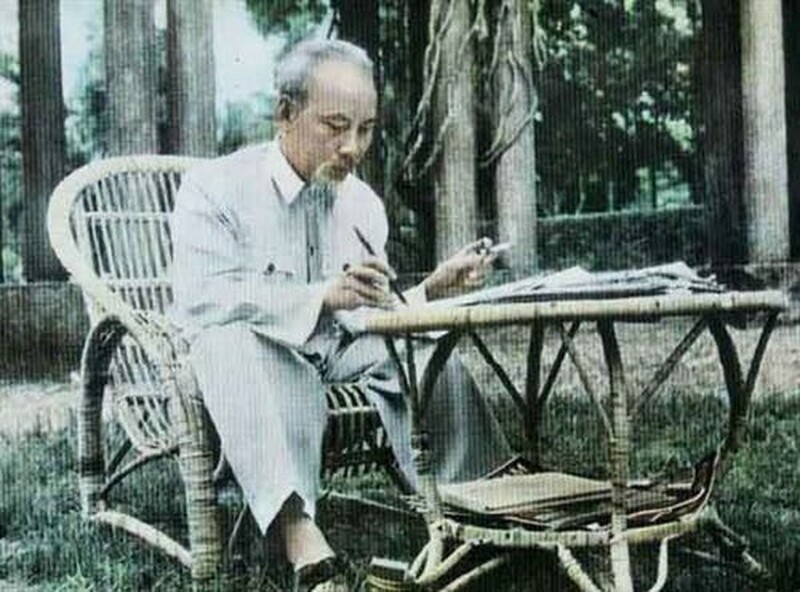 Though President Ho Chi Minh may be far away, his spirit always lives with us and no where can you find that spiritual closeness to the great leader than a tour round the Ho Chi Minh Memorial located right at the heart of Ha Noi where serenity, nature and love seem to fill the air. Located next to his Mausoleum and Ba Dinh Square, it clearly and profoundly reflects President Ho’s personal life for the last 15 years which also coincide with one of the most eventful periods in the nation’s history. One can see the humble working and living conditions of one of the world’s great freedom fighters, national hero, and UNESCO’s “great man of culture”. Here, many documents relating to President Ho’s work, and personal belongings are carefully preserved. The first stop on a visit to the memorial is the Presidential Palace, formerly the governor’s palace during French rule. The house was witness to much of President Ho’s activities as the head of the Party and State. It was also the place from where he sent Tet greetings to Vietnamese people at home and abroad. 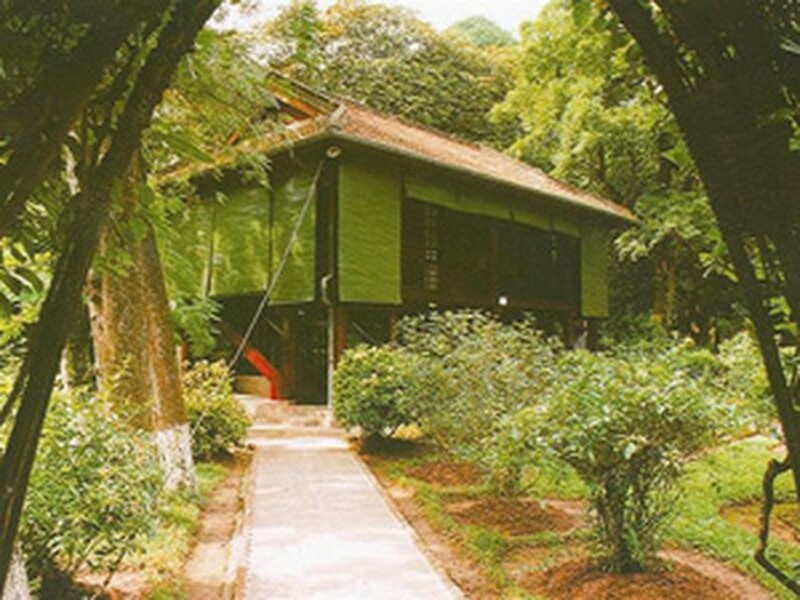 The second destination is House 54 where he lived and worked from 1954 to 1958 after returning to Ha Noi. It was here that he drafted many important documents for the revolution and initiated specific policies for the country. Opposite House 54 and on the other side of a fish pond is the stilt house where he lived and worked from 1958 to 1969. The house is designed in the style of ethnic stilt houses in the far north, with a rose mallow fence in memory of Nghe An, his native land. It was also the place where President Ho drafted the appeal calling on all the people to struggle against the US for national liberation. The house is preserved as it was during his lifetime, and has a bookshelf, a small transistor radio together, and other simple items he used. Behind it is House 67, built with thick walls and a roof made of steel and concrete to shelter him from bombs. He decided to use it as the headquarters of the Politburo. The site also has some other interesting places like the largish fish pond that had – and still does -- lots of fish. After finishing his work, President Ho would usually feed the fish. Next to it is a beautiful garden with 161 species of trees, some over hundreds of years old. There still exists a star-fruit tree presented by the southern people to President Ho. The Memorial is of great historical and cultural value and helps visitors understand more about President Ho’s thoughts and morals, and a life that was devoted wholly to the people and nation. It is also reflects the nation’s cultural values of which President Ho Chi Minh is the most significant embodiment. In the last four decades over 50 million Vietnamese and foreign people have visited the site.